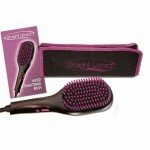 Straight Wizzard’s revolutionary system combines the power of a flat iron with the ease of a brush. Straighten your hair in one pass and also give it volume and shine so you can look more beautiful than ever. 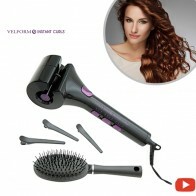 The secret is in the bristles covered with thermal ceramic that can reach temperatures of up to 230 degrees without damaging your hair. 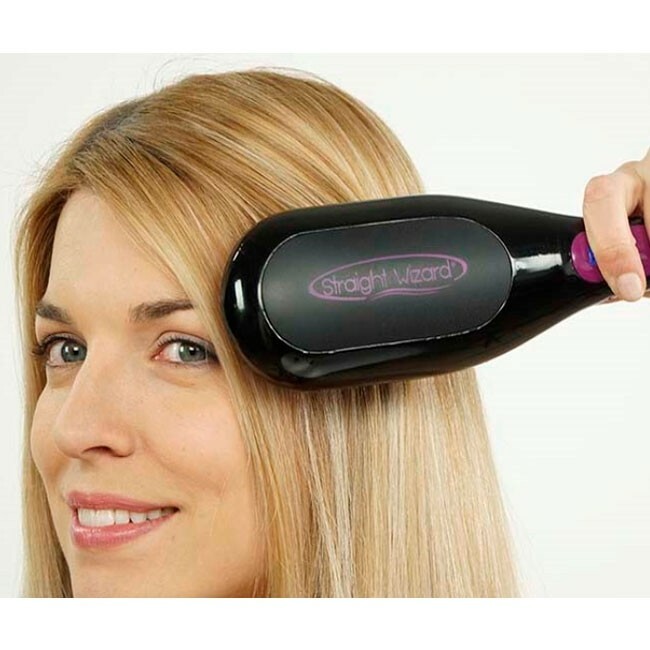 Forget about wasting time and money at the salon. 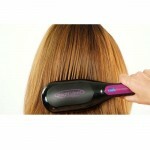 With Straight Wizard you can have professional results at home. 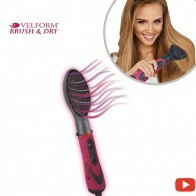 The carefully designed high-quality cylindrical bristles make the brush glide effortlessly in any direction. 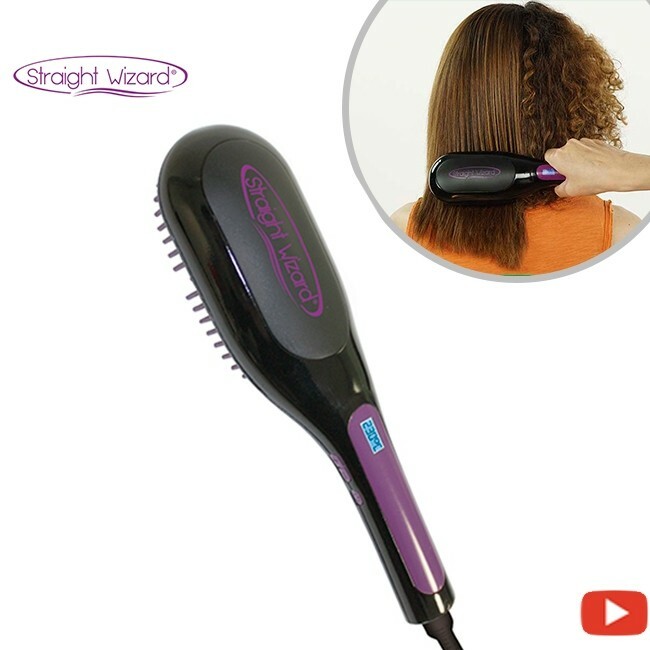 In one pass, you brush and straighten at the same time. Straight Wizard ceramic bristles not only straighten but also prevent frizz and take care of your hair. 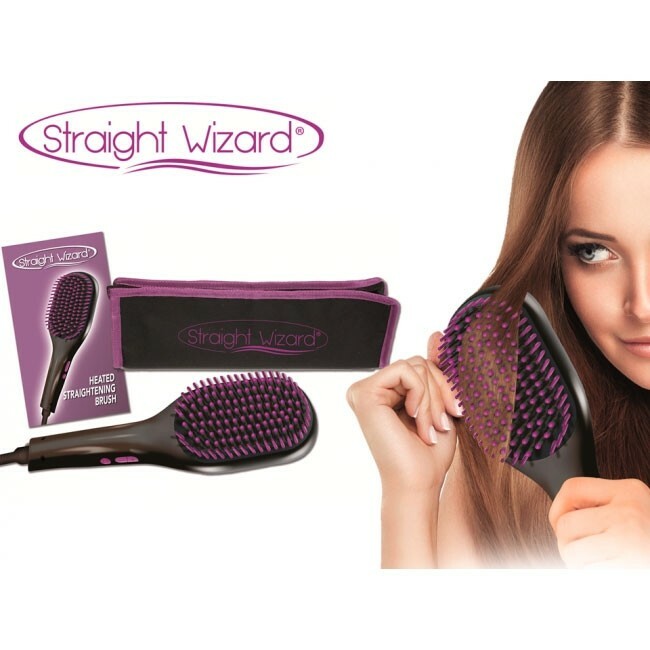 Straight Wizard, thanks to its curved surface and its rounded bristles, doesn’t flatten your hair but straightens it while giving it the volume you’ve always wanted. 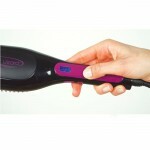 Besides, each type of hair is different and needs a different temperature. 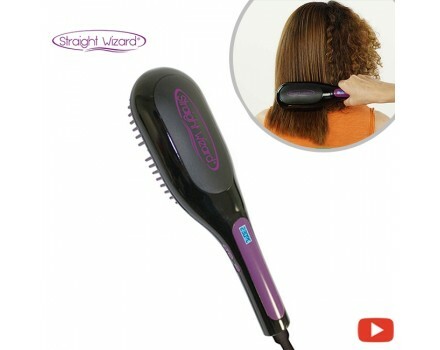 That’s why the temperature of Straight Wizard can be adjusted through its LED screen, according to your need. 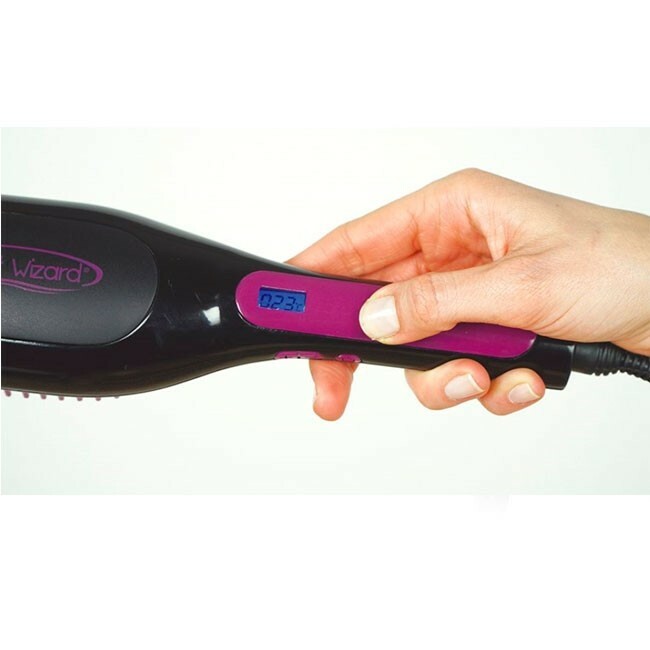 From now on, straightening your hair is as easy as brushing it. One pass and you’re done! 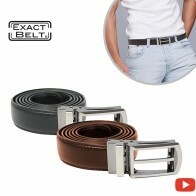 Get it now for this incredible low price! 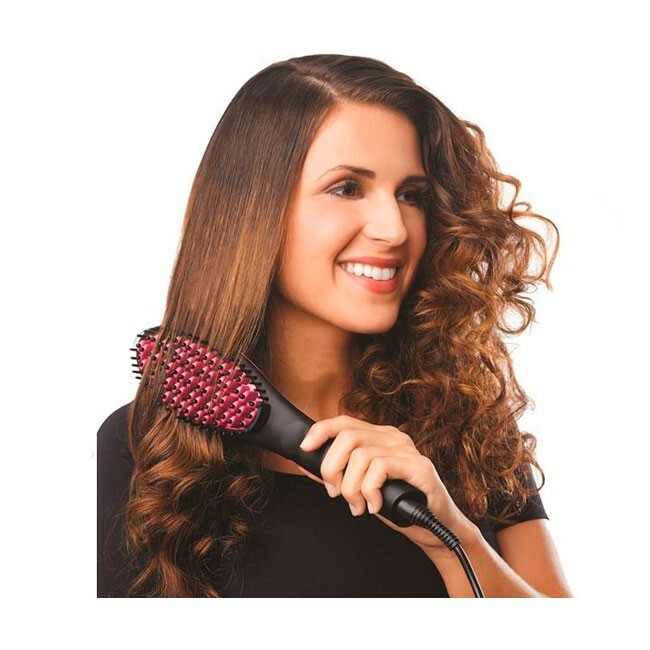 SET of ANTI-FRIZZ SERUM + NOURISHING OIL for 9.99 and Free shipping! Nourishing Oil Features:Made with Argan, jojoba, avocado, carrot and rosehip seed oil ; Main benefits: Hydrating, Regenerating, Restructuring, antioxidant, Repairing, moisturizing and anti-hair loss. 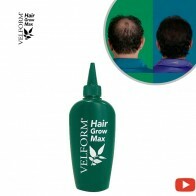 ANTI-FRIZZ SERUM for 5.99 and Free shipping! 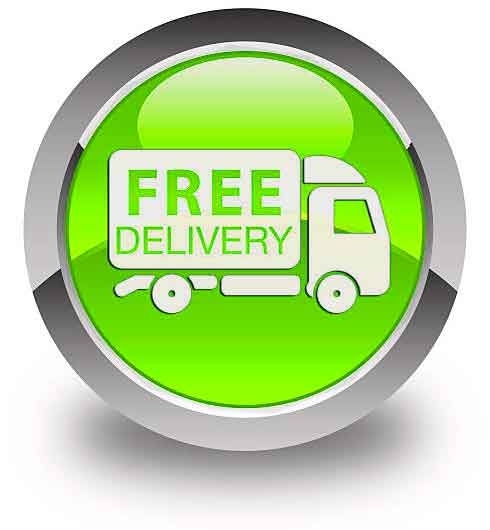 X1 Handy thermal travel case FREE!